The bold new story introduces a streetwise young Arthur who runs the back alleys of Londonium with his gang, unaware of the life he was born for until he grasps hold of the sword Excalibur—and with it, his future. Instantly challenged by the power of Excalibur, Arthur is forced to make some hard choices. 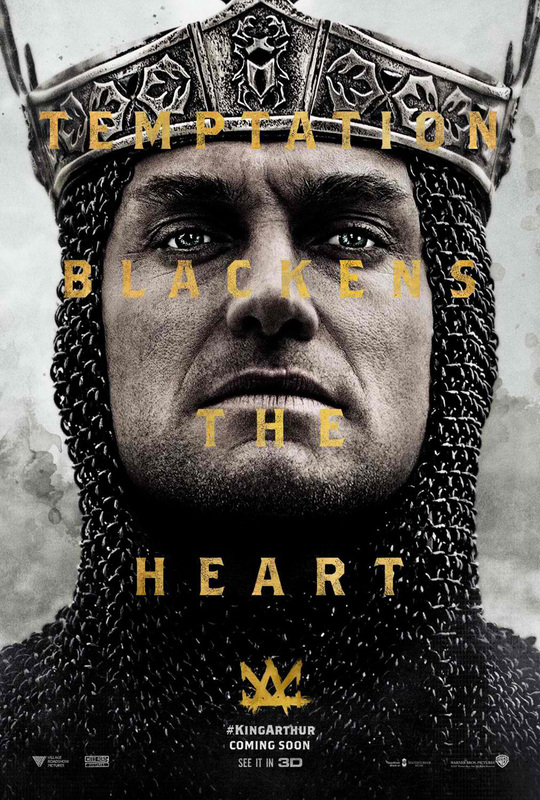 Throwing in with the Resistance and a mysterious young woman named Guinevere, he must learn to master the sword, face down his demons and unite the people to defeat the tyrant Vortigern, who stole his crown and murdered his parents and become King. The film also stars Astrid Bergès-Frisbey, Djimon Hounsou, Aidan Gillen and Eric Bana. 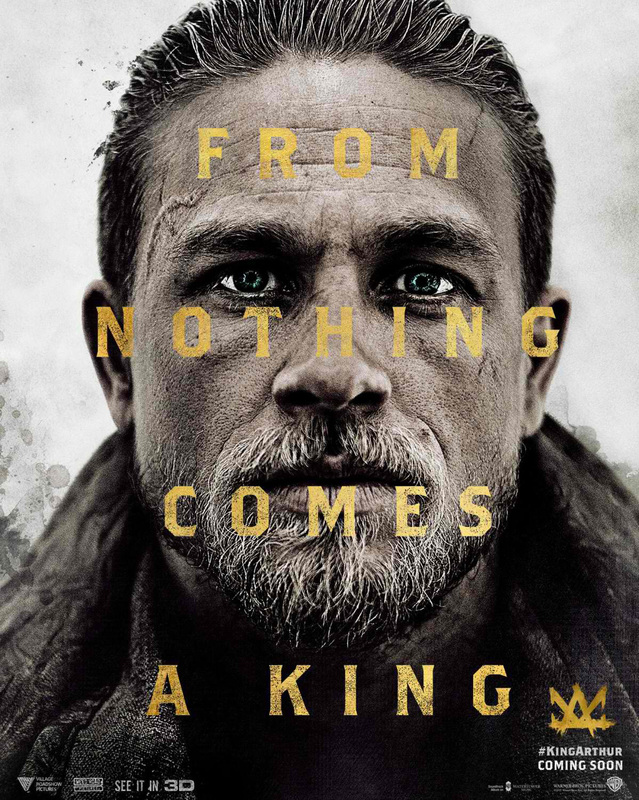 "King Arthur: Legend of the Sword" is distributed by Warner Bros. Pictures, a Warner Bros. Entertainment Company and watch "King Arthur: Legend of the Sword" in Philippine cinemas starting May 11, 2017.